TOKYO -- One of the Kobe Steel plants at the heart of a product data cheating scandal is being inspected by Japan's transport ministry, Kyodo News reported Tuesday. 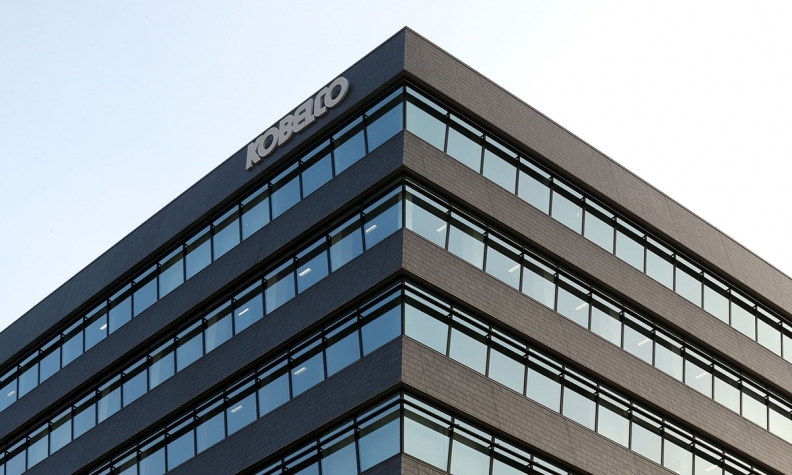 Ministry officials started the checks on Monday at Kobe Steel's Daian plant in Mie prefecture west of Tokyo, Kyodo reported, citing a source close to the matter. The plant produces aluminum used in a passenger aircraft being developed by Mitsubishi Heavy Industries, according to the Kyodo report. Mitsubishi Heavy has said there are no concerns over safety with aluminum parts supplied by Japan's third-largest steel maker, Kyodo reported. Kobe Steel sent shocks through global supply chains with its admission earlier this month that it had shipped products used in cars, trains, planes and other equipment with fabricated data on customer specifications. The company sank deeper into crisis on Friday when said it had lost some customers to competitors because of the widespread cheating and had violated statutory standards set by Japan's industry ministry.